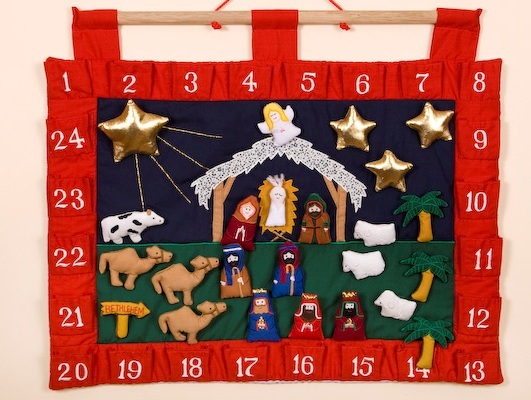 Our Nativity fabric Advent Calendar is by far our best seller in this range. 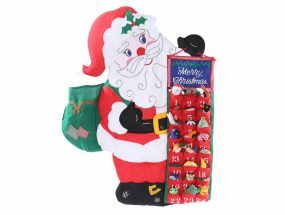 It brings home the Christmas message and quickly becomes part of your daily family life over the festive season. 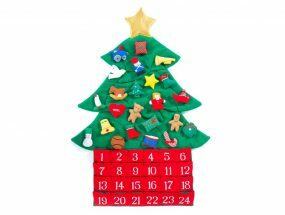 There are 24 pieces and 24 pockets and the idea is to start off with all the pieces in the pockets and then bring one out each day to build up your Nativity Scene. It measures 49cm wide x 44cm high. 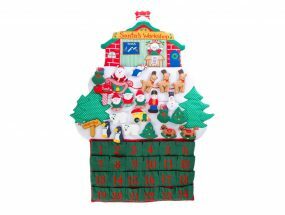 This Nativity scene fabric Advent Calendar will soon become very much a part of your family Christmas celebrations and traditions. Each little piece is beautifully made and when in the pockets there is room for a chocolate coin or sweet should you want. It has a hanging loop attached to a wooden pole so you can put it on any wall, hook, back of door etc.